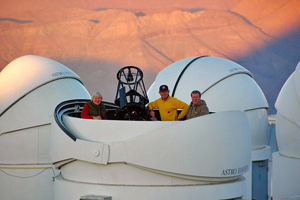 This image was taken at SSRO-S’s telescope on Cerro Tololo (CTIO), Chile. 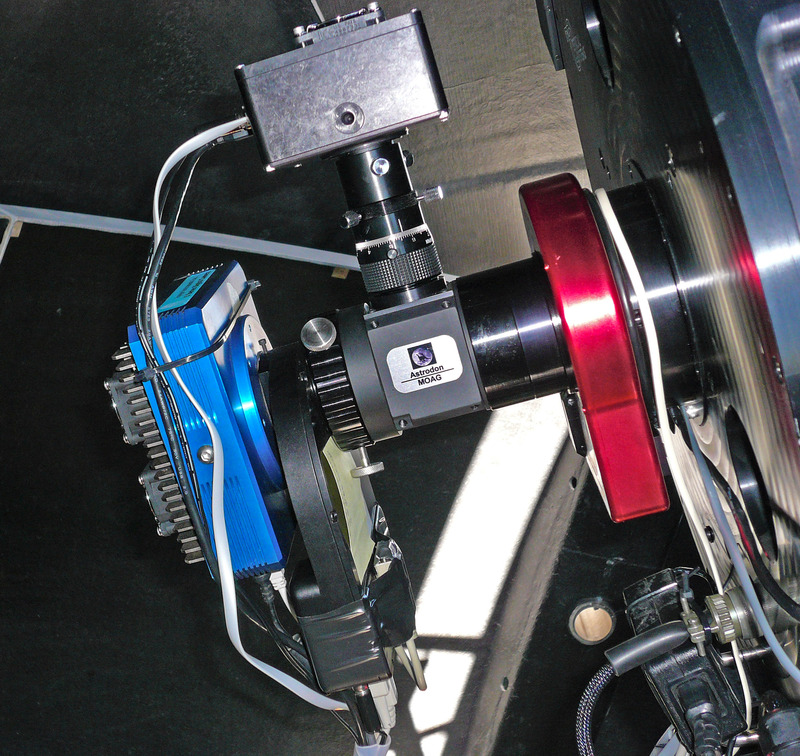 Off-axis guided using Astrodon MOAG and SBIG ST402. Astrodon LRGB 1.25" filters in SBIG CFW10. All exposures unbinned. Darks, biases and sky flats. Camera set at -20C. 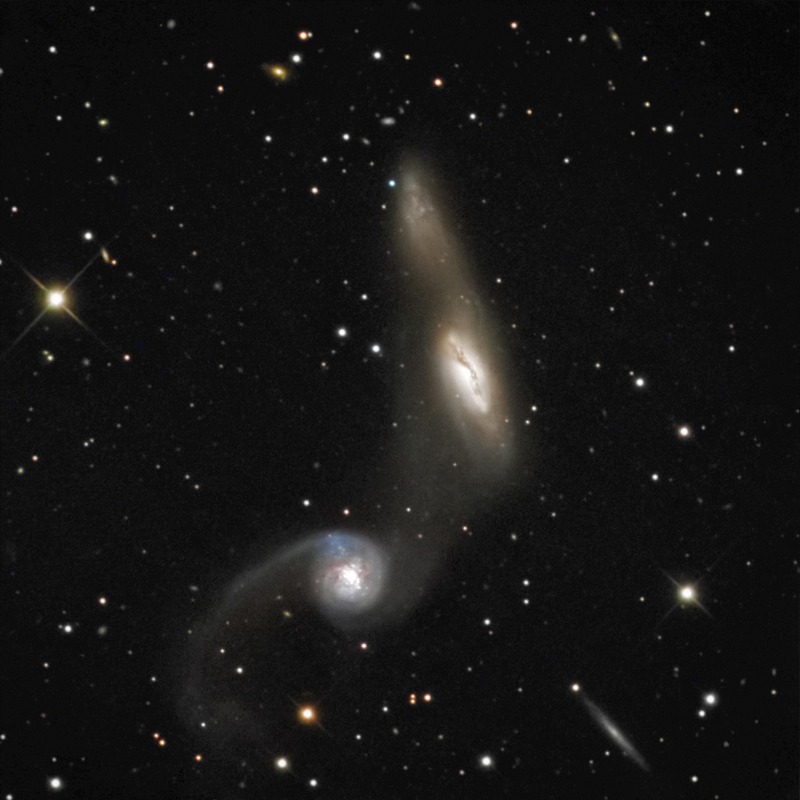 NGC2992, the central extended galaxy and the companion galaxy, NGC2993 (lower) in Hydra have been designated at Arp 245. These are both ~mag 12.6 galaxies. The evidence of interaction is clearly present, including an elongated tidal tail extending beyond NGC2993. 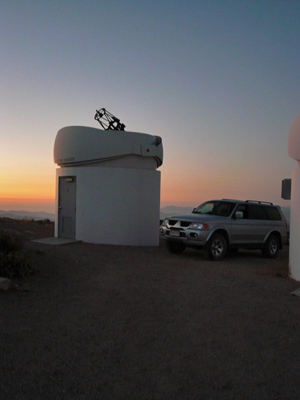 The field of view is approx 10 x 10 arcminutes and north is up.